If you’re reading this, you may be one of the few unlucky souls who inadvertently converted their legacy-style Blockchain.info wallet to the new HD-style Blockchain.info wallet. If you just so happened to have > 1000 addresses in your legacy-style wallet, the conversion process will render your entire wallet unusable due to some limits set in the BC.info internal API. 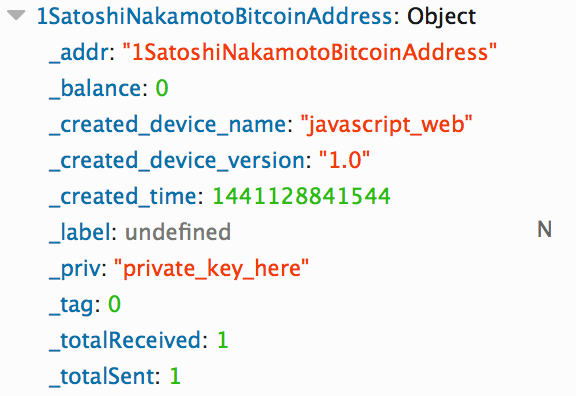 Find the appropriate address and locate the value inside the _priv field (the private key). This is likely a base58 encoded representation of the address’s private key. This will output a value into the console, typically base58. Note if you got a different value than base58 for step 2, replace base58 with the appropriate value. This will output the private key for the address in wallet import format. Note: if you have more than one private key to import, you will save a lot of time by attaching false onto the end of each importprivkey call, only setting the blockchain rescan flag to true after the last key has been imported. 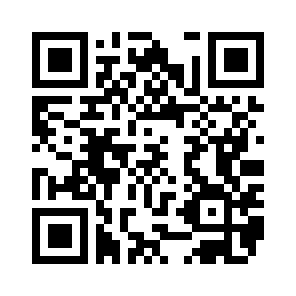 You can also encode this private key into a QR code and import it into Mycelium for easy sweeping. Hope this saves some headaches for some others out there! That speeds the import up a lot, because it skips rescanning the whole blockchain. Presumably you have a lot of privkeys to import. Put ‘false’ as the last parameter for all except the last one, and use ‘true’ for the last one. It will save you a lot of time. Note that the 2nd parameter (’1′ in your example) is the label to use for the imported address.